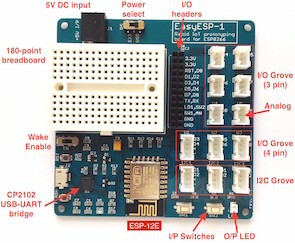 There are already so many weather station projects based on Raspberry Pi. This Instructable describes a weather forecast project based on Raspberry Pi zero with a unique cloud-shaped display that connects to the Yahoo Weather API to retrieve weather info and changes the color of the cloud in accordance with the forecast for the next day. 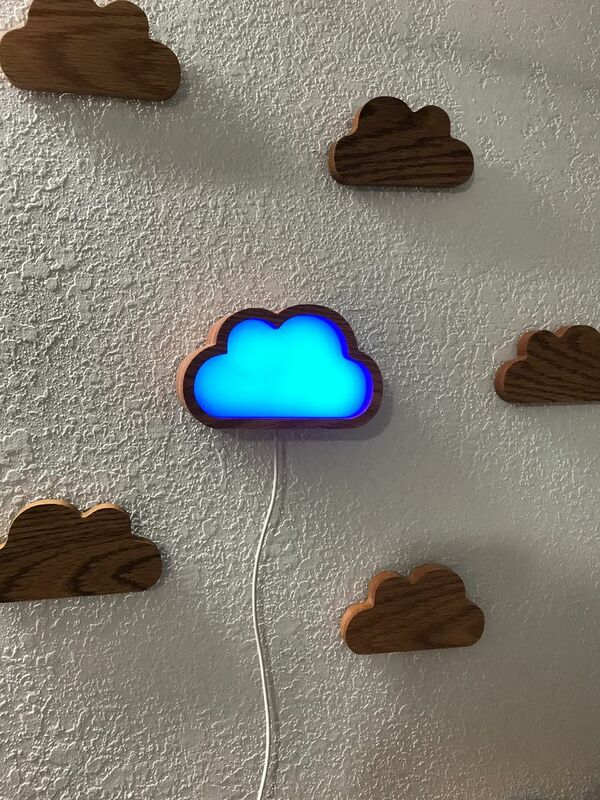 The cloud display uses Neopixels strips for changing colors.